Sony adds a Paypal button. Purchasing items through the PlayStation Store just became a little easier. Paypal has now been incorporated into the PlayStation Store that’ll allow you to add your funds to your Sony Entertainment Network wallet on PS3. Convenience and ease has always been a stable for Sony and it’s ongoing efforts when they first allowed users the ability to add funds Sony Entertainment Network wallet though PayPal via the web, and more recently, being able to add funds to your digital wallet with the Mobile Billing option. 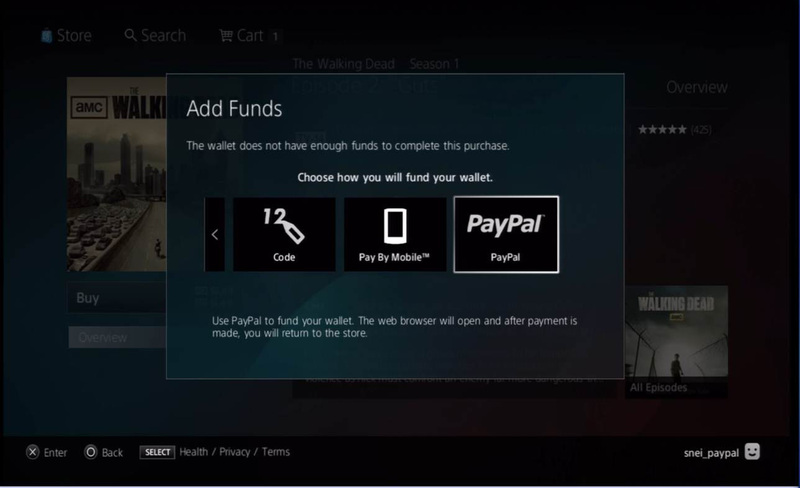 Adding funds to your Sony Entertainment Network wallet through PayPal is easy on PS3. When checking out from the cart on PlayStation Store, click “Add Funds”, then click “PayPal” and transfer any amount from $5 to $150, which is the maximum wallet balance amount. Of course for those who don’t have a Paypal account, you’ll have to set up a PayPal account first to use this option. 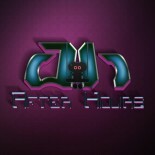 think of if you added some great images or video clips to give your posts more, “pop”! Jestem w szoku! Zauważyłem kilka skrajnych opini! one can without difficulty know it,Thanks a lot. This entry was posted on 11/02/2013 by Byungsuk Kim in Sony and tagged Paypal, Playstation 3, PlayStation Network, PlayStation Store, PS3, Sony, Sony Entertainment Network.